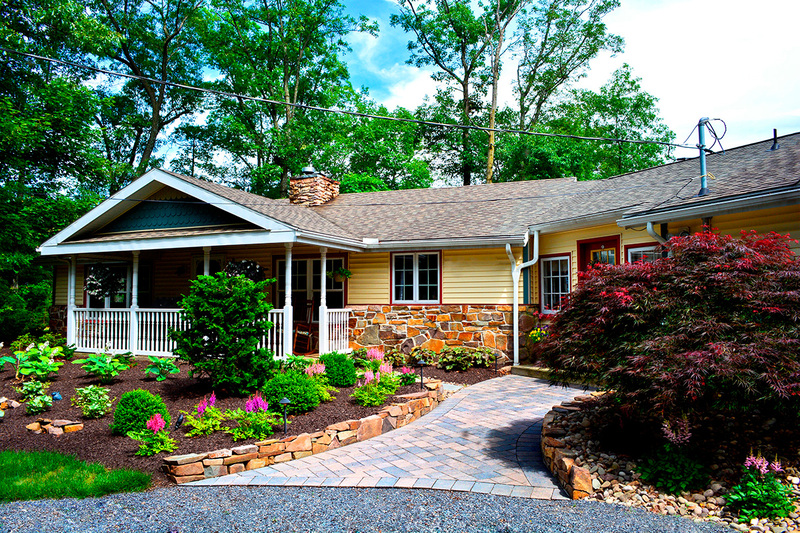 A well-designed and maintained landscape can substantially increase the value of your home and enhances your quality of life. Creative Plantscapes offers residential landscaping services designed to suit your property and lifestyle. 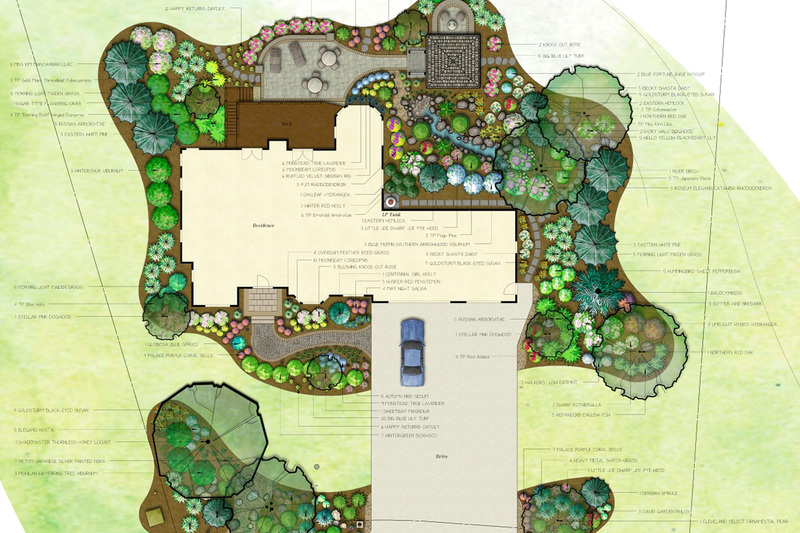 We offer an experienced and highly-trained staff of landscape designers and certified horticulturists, who can create the beautiful and functional setting you envision. Featuring the areas' premier, award-winning landscape designers and a large, experienced workforce of landscape installation professionals. No project is too large or small. You dream it and we will help you experience it! 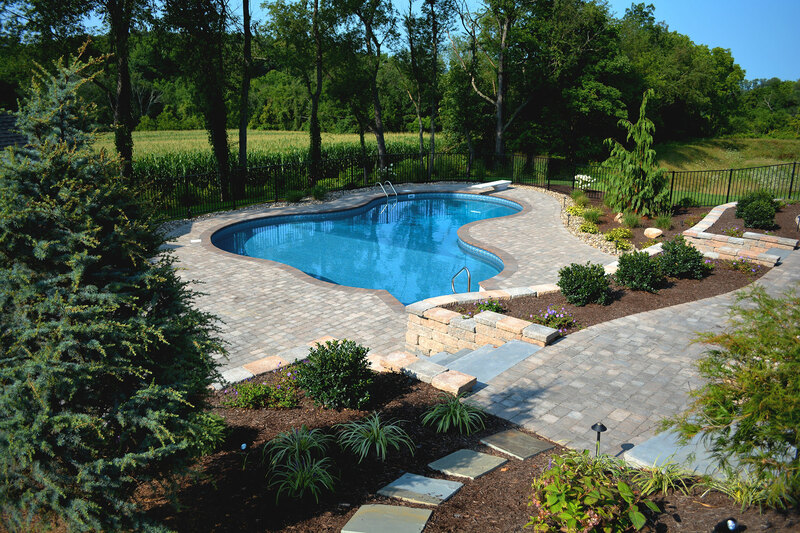 No outdoor landscape is complete without it. 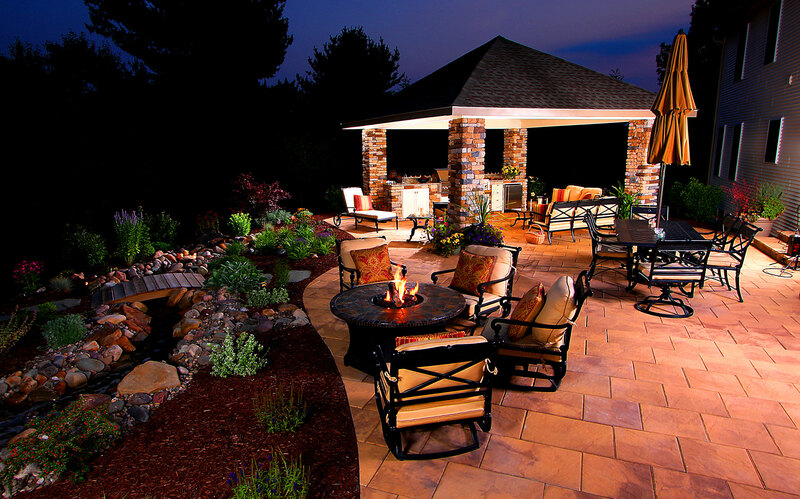 As evening fades, your outdoor living environment can come alive with mood lighting, decorative displays, lighting for walkways and security lighting to enhance the beauty and safety of your surroundings. We stand behind our work with an exclusive 2-Year Warranty and an available Lifetime Warranty on all products and services we provide. We invite you to join our family an experience the difference for yourself.